So I've done it! 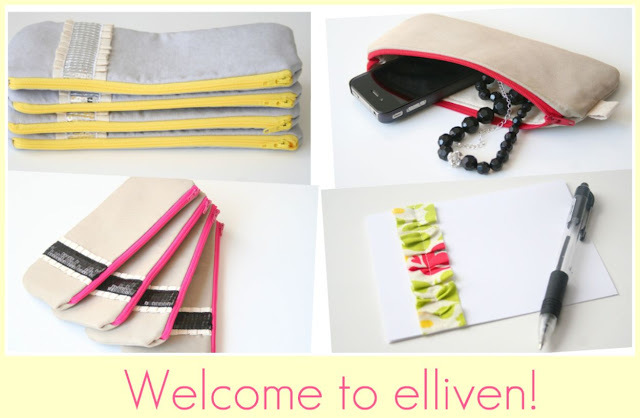 I've gone ahead and created a facebook fanpage and I would absolutely love it if you would "like" me to stay up to date with elliven! I am planning to post on there quite often about upcoming deals, sneak peeks and anything and everything shop related! It's currently a work in progress, but I hope to have it all set up in the next few days. click here to go to the elliven facebook fanpage!